Our company has the professional designers and workers with more than 22 years experience in this area. 2. do you make product according to customers design9 yes, customers design is accepted. 5. how about the shippment9 by sea or by air, according to customers' demands and situation. You are expected to receive it in about 30days after delivery . You are expected to receive it in 5-7 days after delivery . We will arrange delivery it to you as soon as possible! Q1. What is your terms of packing9 A: Generally, we pack our goods in neutral white boxes and brown cartons. Q2. What is your terms of payment9 A: T/T 50% as deposit, and 50% before delivery. We'll show you the photos of the products and packages before you pay the balance. 3. 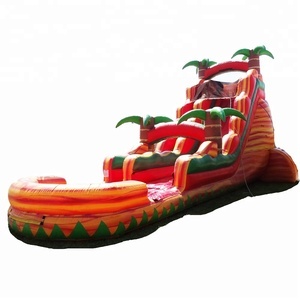 Have Children Remove Shoes and Other Objects Before Entering the Bounce House. 8. Have Children Evacuate Immediately if the Inflatable Bouncer Loses Air. 9. Only Allow Kids who are Around the Same Age and Size Inside the Inflatable Bouncer. 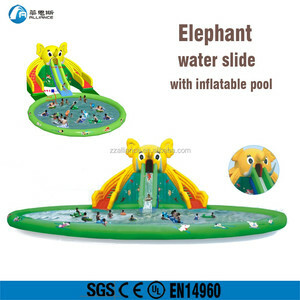 Alibaba.com offers 392 inflatable screamer water slide products. 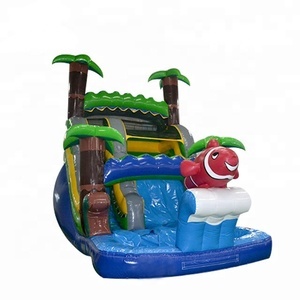 About 43% of these are inflatable bouncer, 22% are slides, and 8% are water play equipment. 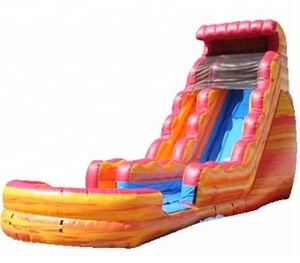 A wide variety of inflatable screamer water slide options are available to you, such as pvc, vinyl. You can also choose from free samples. 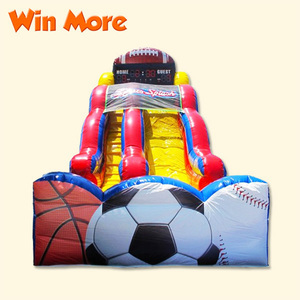 There are 312 inflatable screamer water slide suppliers, mainly located in Asia. 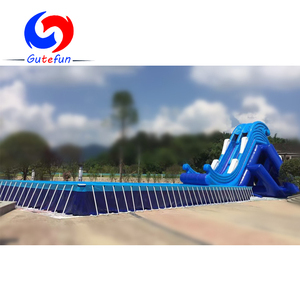 The top supplying country is China (Mainland), which supply 100% of inflatable screamer water slide respectively. 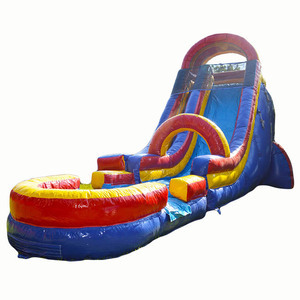 Inflatable screamer water slide products are most popular in North America, Western Europe, and South America. You can ensure product safety by selecting from certified suppliers, including 40 with ISO9001, 21 with Other, and 5 with OHSAS18001 certification.